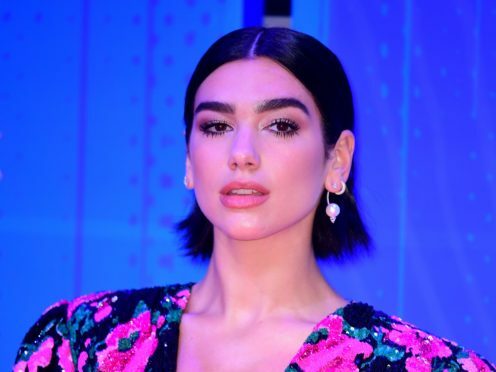 Dua Lipa has announced that she has “discontinued” her work with fashion brand Nyden. The singer, 23, partnered with the brand earlier this year to create a series of capsule collections. At the time, Lipa said the range would be “accessible” but there was some criticism online after it was reported that it would only go up to a UK size 16. Announcing that she and Nyden were no longer teaming up, Lipa said on Twitter: “Nyden and I have discontinued our work together. “I will be announcing something special in the new year that I feel better represents myself and my fans.